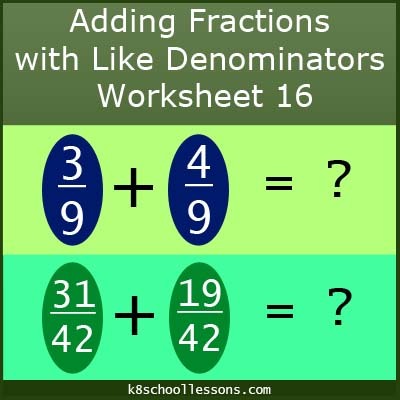 Order of Operations Worksheets 17: Find the values of the following operations. 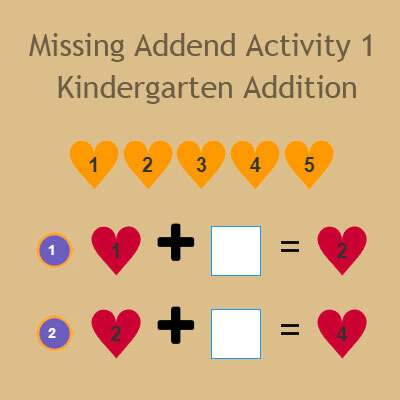 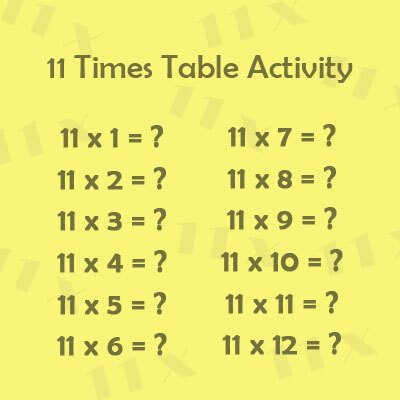 Click the button below to try all our FREE online, PDF, printable Order of Operations worksheets. 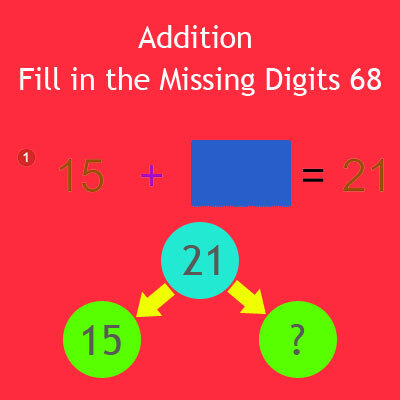 Remember PEMDAS or BODMAS rules to do the following operations.